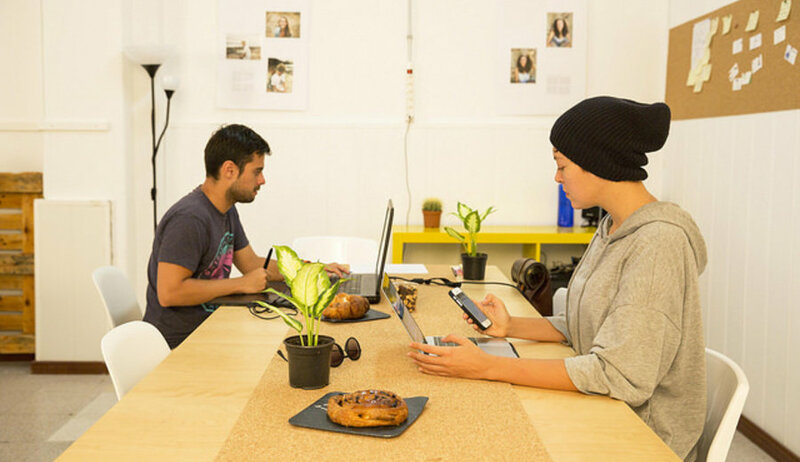 Restation is a coliving and coworking hub in the heart of Las Palmas city, on Gran Canaria tropical island. 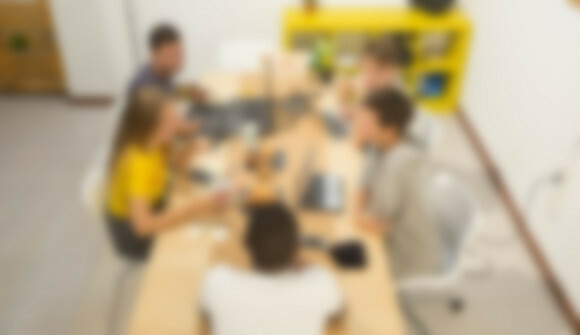 We are great for remote workers, entrepeneurs and digital nomads all around the world. Our cozy coworking space has spacious desks, a small skype booth were you can make private calls and a shared printer. Restation has 24/7 access to all facilities for our residents, with botomless coffee, tea, water and snacks. We are a very active community and we are always organizing events. We host 3 weeklies events, where you'll be able to network with other nomads that are on the island for business, leisure and anything else. You will struggle to get bored at Restation!